The Warrior Pro Label BJJ Uniform is suited for Brazilian Jiu Jitsu competitions at the highest level. 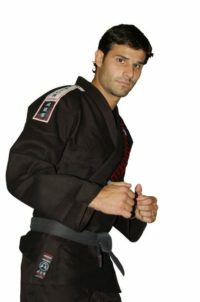 The uniform is 100% Cotton 750gsm Platinum Weave with reinforced stitching and internal patches to make this one of the most sturdy uniforms on the market. 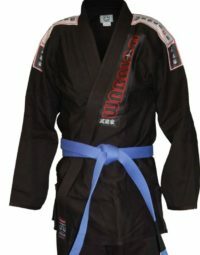 The Warrior Pro Label Kimono is ideal for competitors who want a uniform that will come out of the toughest matches in one piece every time. Now on SALE for $99.00! Were $225.